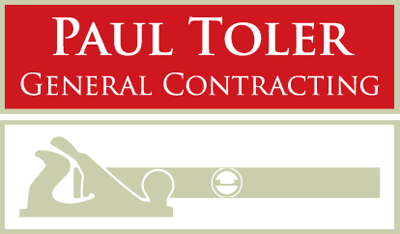 Welcome to Paul Toler General Contracting. 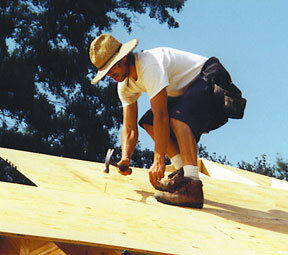 Serving the greater Louisville area as a talented and dedicated craftsman, Paul brings more than 12 years of experience to the building trade. For your home, office or retail business, you can be assured of great quality, integrity and price.